Ah, fall. The season of colorful leaves, cooler temperatures, and of course, pumpkin pie. This delicious fall treat is the absolute pinnacle of the season, and let’s be honest, something everyone looks forward to at this time of year. Unfortunately for 2015, the pumpkin supply was chopped in half due to early spring showers. Many families were unable to get their hands on enough canned pumpkin to satisfy their cravings. But have no fear, bakers and I-won’t-help-you-make-it-but-I’ll-help-you-eat-it family members, there will be more than enough pumpkin available for your favorite pumpkin treats this holiday season! Pumpkin is a staple crop for this time of year and is used in foods like pancakes, yogurt, chili and popcorn. Questionable combinations? Yes. Seasonally festive? Yes, and frankly, that’s all that matters. Of course, the most popular use of pumpkin at this time is for some classic pumpkin pie. The weather conditions of this year luckily provided the country with a wonderful pumpkin harvest. 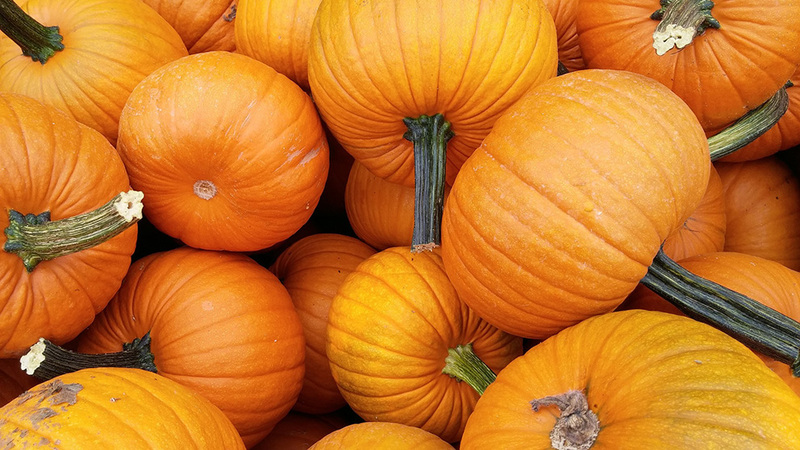 2016 has seen long periods of dry and hot weather, which is ideal for pumpkin growth because it helps combat disease and the spreading of mold. So ask yourself: would you withstand a few extra weeks of heat in order to gain delicious pumpkin pie for the holidays? No need to comment your answer below, we already know what you’re thinking. Just last year, the lead pumpkin producing state of Illinois grew 317 million pounds of pumpkin. Good thing they did, because over 50 million pies are made each year during the holiday season! Granted, half of those pies are probably from my grandma who likes to bake 14 pies for 10 people, but come on, those 50 million pies aren’t going to bake themselves!